According to Ayurvedic philosophy, choices when it comes to your daily routine can either build up resistance to certain conditions or completely knock it down. This is the reason why everyone should start making healthy rituals, such as drinking pineapple water as part of their morning ritual. 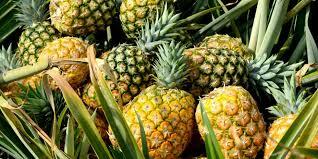 Pineapple, one of the most popular fruits, is a tropical, perennial plant. It is essentially a short stem with long leaves, and it may reach up to eight feet in height. 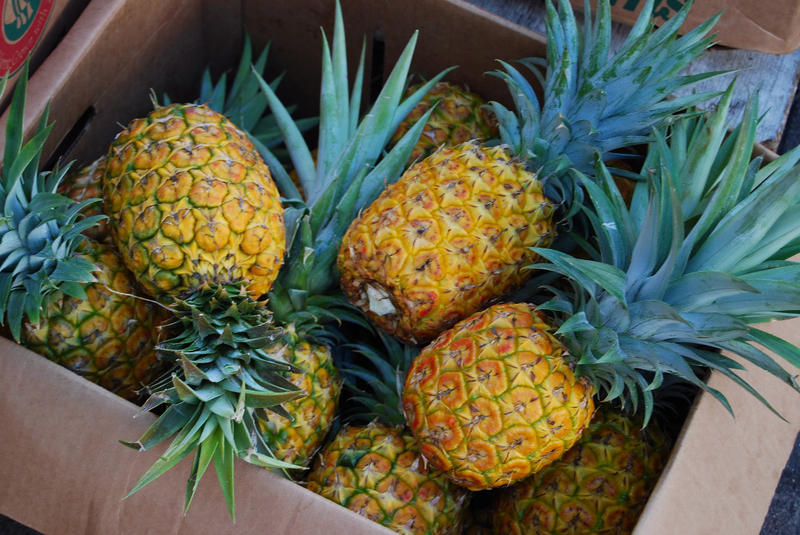 It develops from tiny fruits that surround the core, and its outer skin is rough and tough. 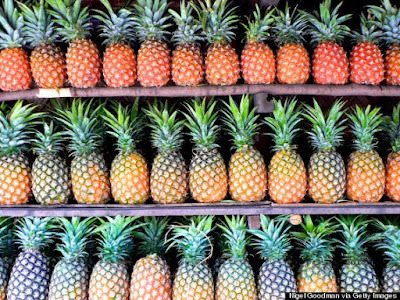 Fresh pineapple is very low in calories. A 100g serving provides about 50 calories, which equals to that of apples. The flesh doesn’t contain any cholesterol and saturated fats, yet it is a solid source of dietary fiber. A compound that breaks down protein and thus helps digest food. This enzyme also possesses anti-clotting, anti-cancer, and anti-inflammatory properties. 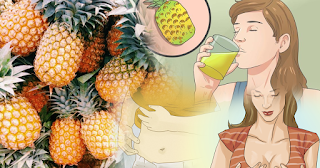 It has been scientifically shown that regular consumption of pineapple helps fight worm infestation, indigestion, and arthritis. 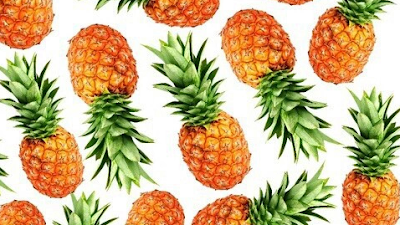 Pineapple is packed with vitamin C.
An antioxidant that is needed for collagen synthesis in the body. Collagen is a protein that is required for keeping integrity of bones, organs, skin, and blood vessels. Therefore, regular consumption of vitamin C-rich foods helps prevent scurvy and build up resistance against infectious agents. It also contains vitamin A and B-carotene. Both of which are known for their antioxidant properties. It has been scientifically shown that eating fruits high in flavonoids protects against oral cavity and lung cancers. 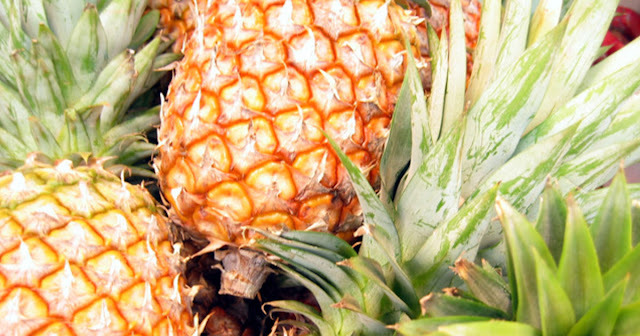 Ultimately, pineapple is rich in vitamins like thiamin, riboflavin, folates and minerals such as potassium, manganese, and copper. Potassium keeps blood pressure in check, manganese is a potent free radical scavenger, and copper is needed for red blood cell synthesis.